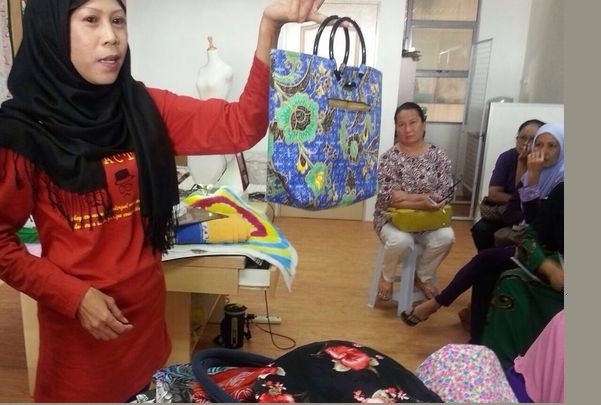 The Handmade Market is aided by Persatuan Seni Jahitan Kreatif(PSJK) and Epal Handicraft Training Center. This programme was very meaningful as it would give an opportunity especially to women to generate income via home-based business.This Association’s goal is to guide them to have a balance in their family and gain additional income. Click below link to know more..